We are so excited about this wonderful printable bundle of Botany for Kids! 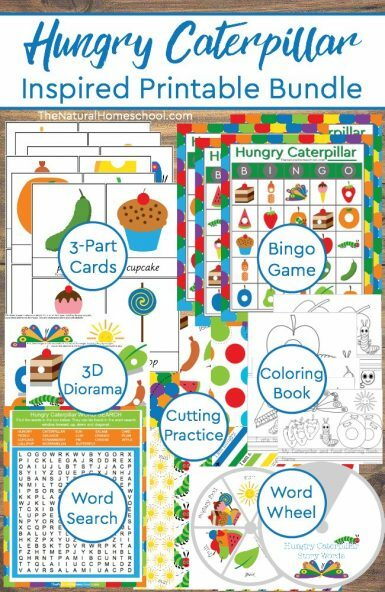 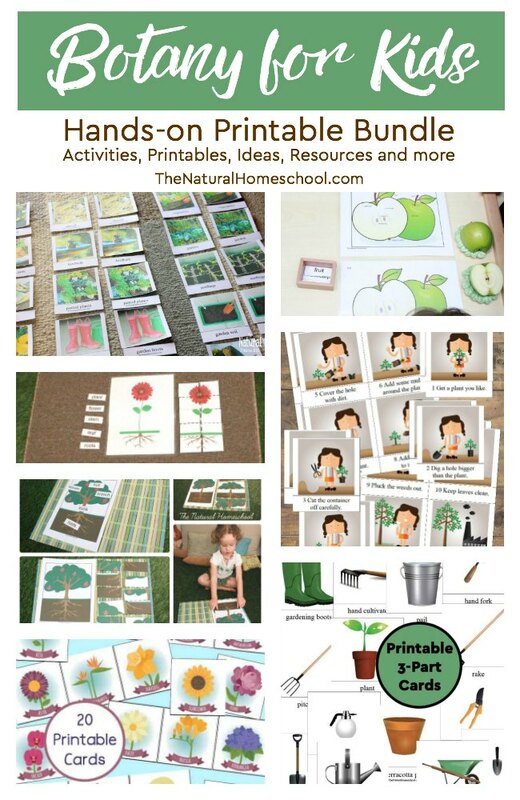 It is full of fun hands-on activities, educational printables, inspiring ideas, helpful resources and more! 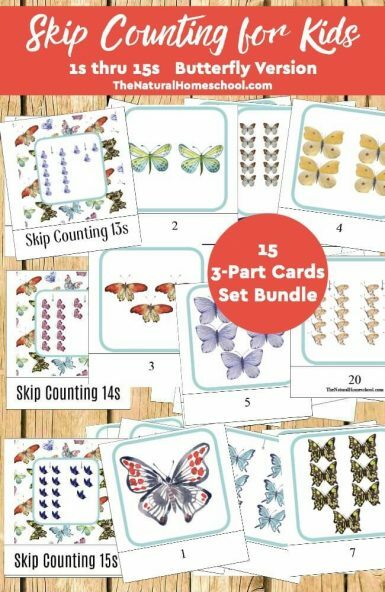 Come and take a look at what this fantastic bundle includes! 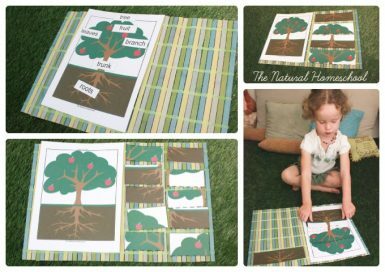 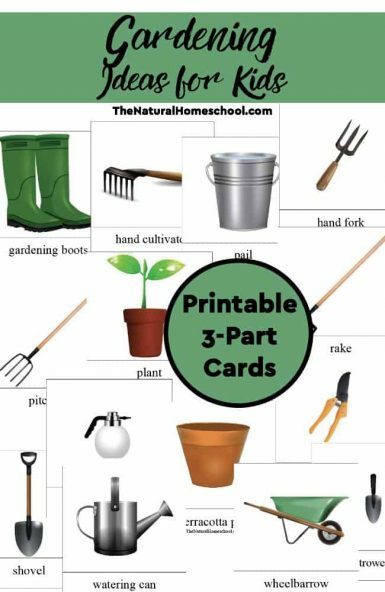 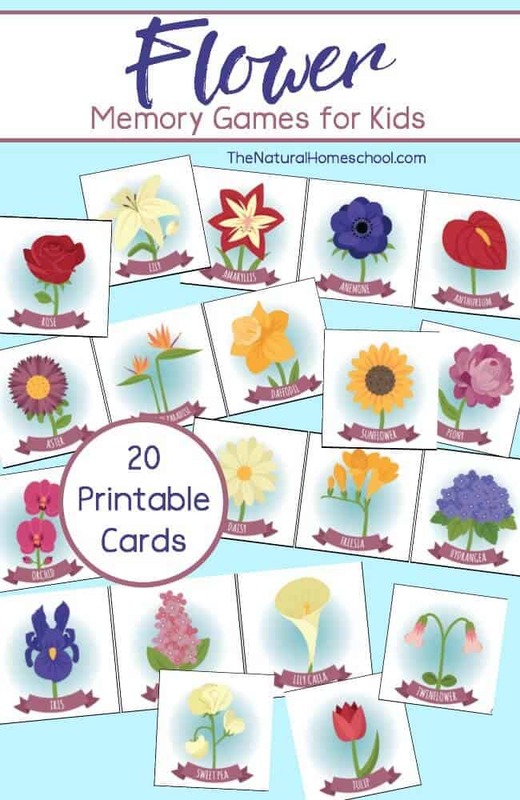 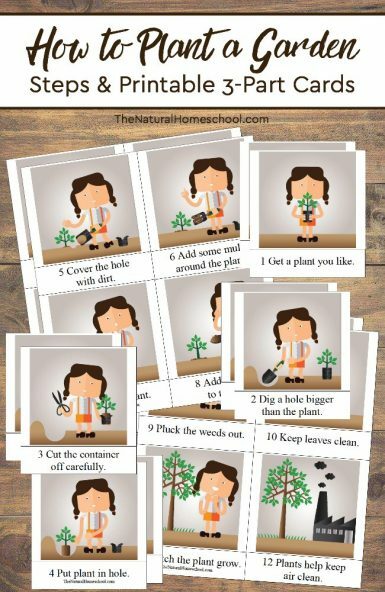 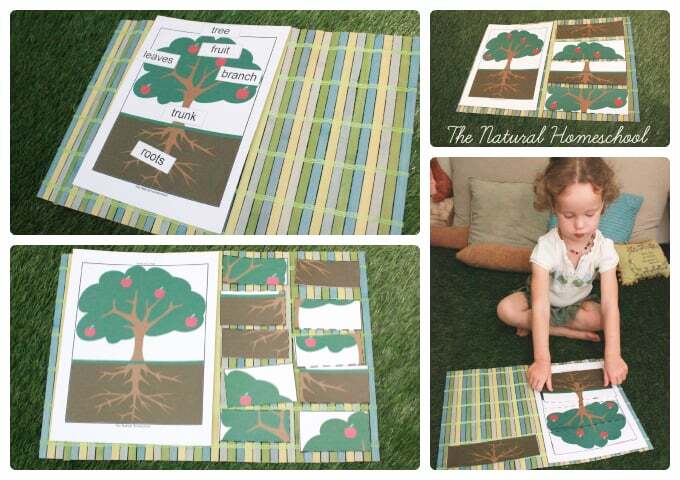 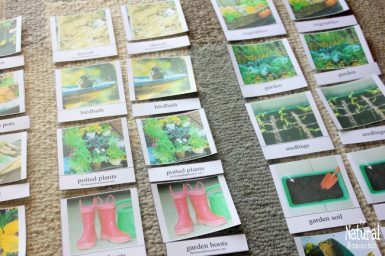 This is more than just a set of printables about Botany for kids to learn how to plant a plant, the parts of a plant, the parts of a fruit and even the names of different gardening tools. 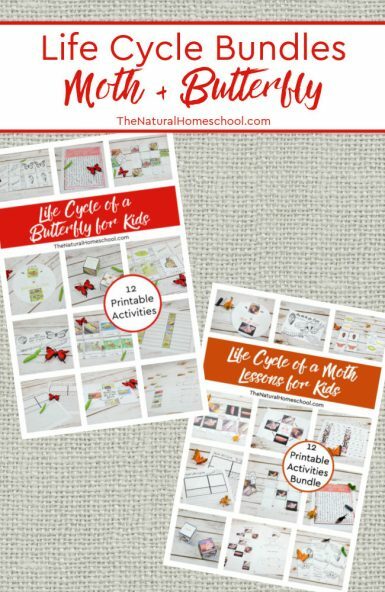 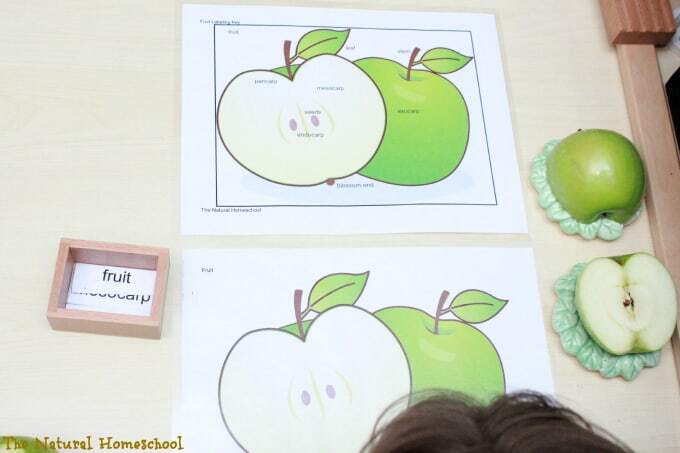 It is also a set of lessons, hands-on activities, book lists and more! 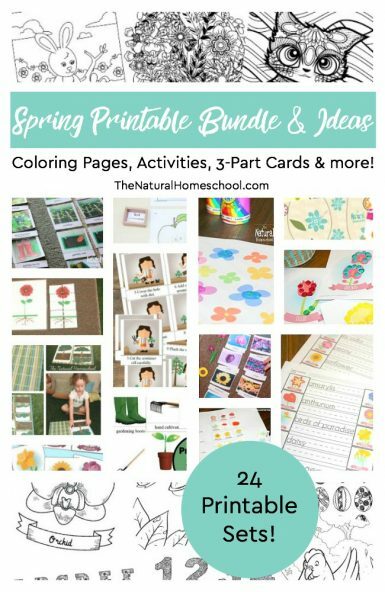 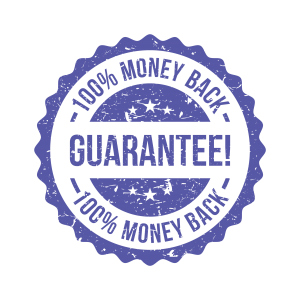 You will absolutely love this bundle! 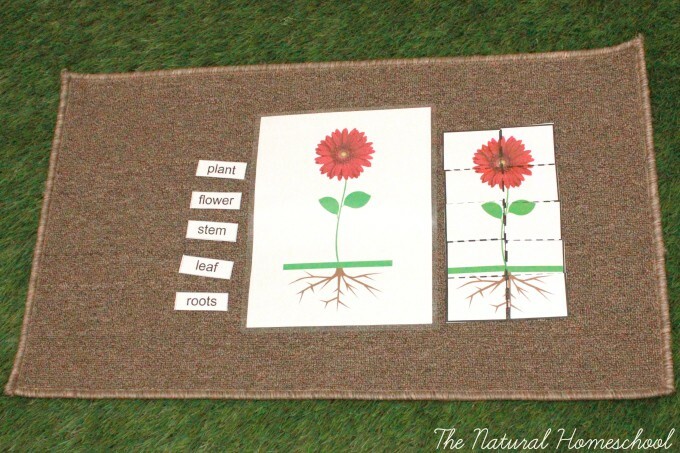 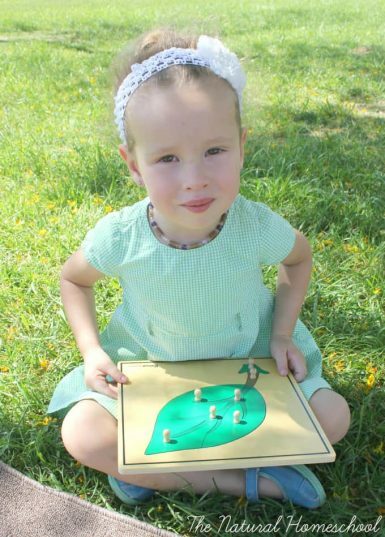 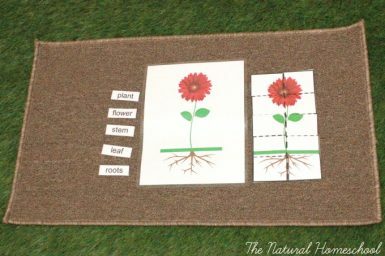 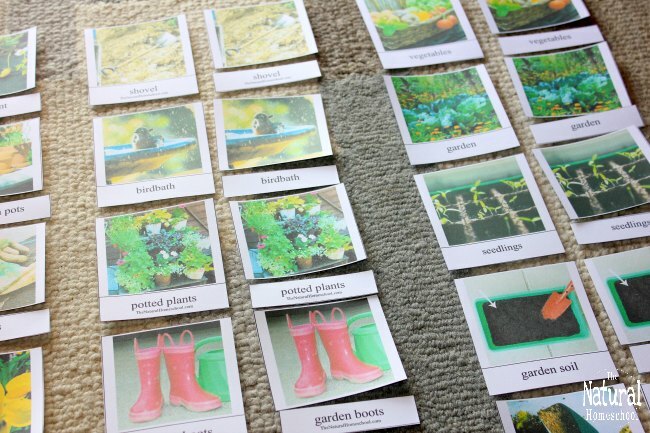 Make it the perfect Botany unit this spring or anytime! 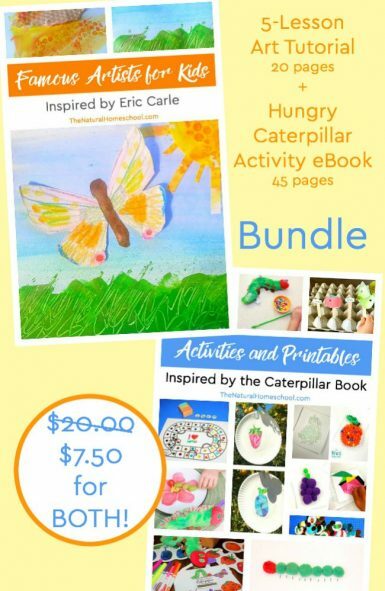 EU readers, CLICK HERE to buy!